Sensitive skin tends to get aggravated and red really fast, and therefore finding yourself the right beauty product becomes crucial. You need a formula that does not irritate your skin, and preferably, enhances its health by getting rid of the blemishes and marks. In today’s post, we will help you find the best toner for sensitive skin that will moisturize your skin and prep it for the foundation and the rest of the makeup. Before you invest in any product for your skin type, it is highly recommended that you get a few skin tests done to check for allergies. Get your reports examined by a dermatologist, and then go about finding yourself the right products, which don’t worsen your skin condition, but rather cure it over a period of time. The thumb rule when it comes to buying any beauty or makeup product for sensitive skin is to go for formulas that are hypo-allergenic. Also, look for solutions which do not have a fragrance. Strong fragrances can aggravate your allergies and cause blemishes on the skin. Usually, sensitive skin is flaky because of which it gets aggravated when most products are applied. How the skin reacts depends on how sensitive your skin is. It could be a stinging, burning sensation, or it could also cause rashes and red spots. According to Leslie Baumann, M.D. and the director of University of Miami’s Cosmetic Medicine and Research Institute, people with sensitive, combination and acne-prone skin, should, at all costs stay away from beauty formulas with fragrance and alcohol. Also, avoid the solutions that have added color, preservatives and formaldehyde that can irritate your skin further worsening its condition. While essential oils are amazing skin care ingredients, applying chamomile oil or calendula oil can actually cause your allergies to worsen. 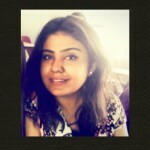 Applying skin care products on sensitive skin is nothing short of an ordeal, I agree. But, you can lower your troubles by several notches when you follow a few cardinal rules. Don’t you worry, we are here to help you with these. 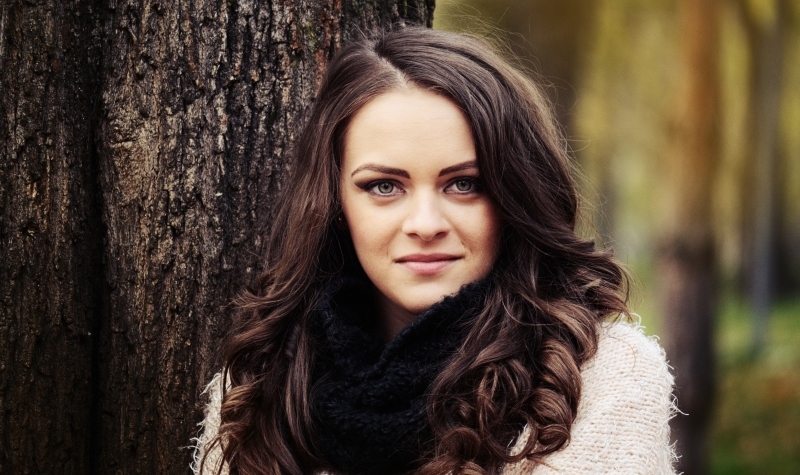 Taking care of sensitive skin can be a suffering if you don’t have a guide. N today’s post, we will give you that guide. Before we tell you which face toner to invest in for your sensitive skin, let us help you with some sin care tips for your skin type. Avoid products that contain a fragrance. 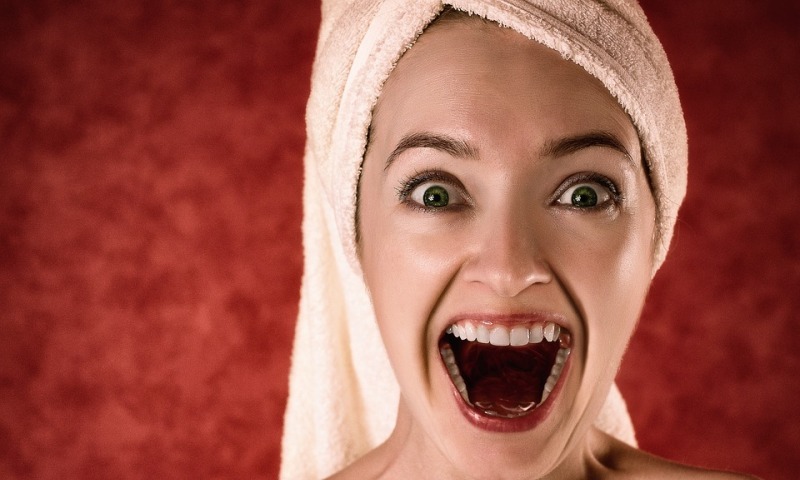 Perfumes are known to aggravate the skin and ruin its texture. 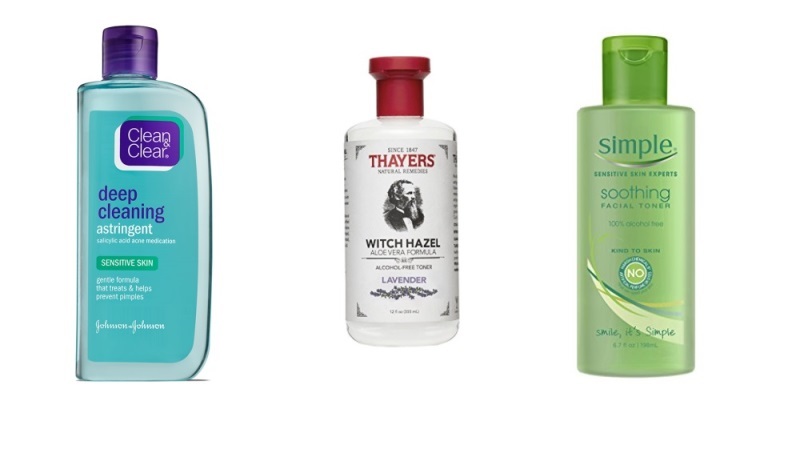 While buying beauty formulas, go for those which are unscented or fragrance-free. 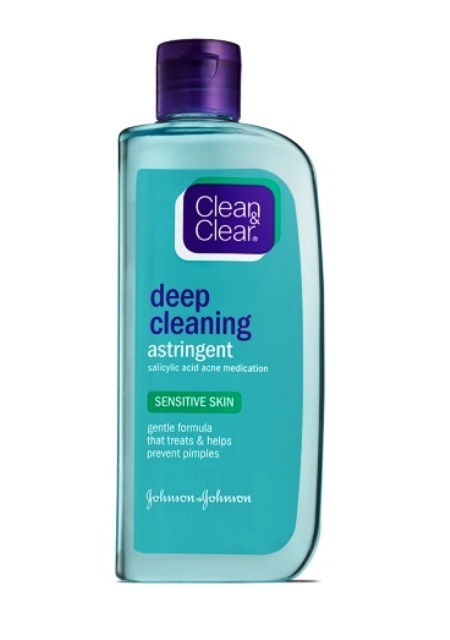 Dodge the skin products that mention “antibacterial” on the label. Instead buy those which are 99 to 100 per cent natural. If a product contains dyes or added colors, then run away from it! Stick with products that are undyed or uncolored. 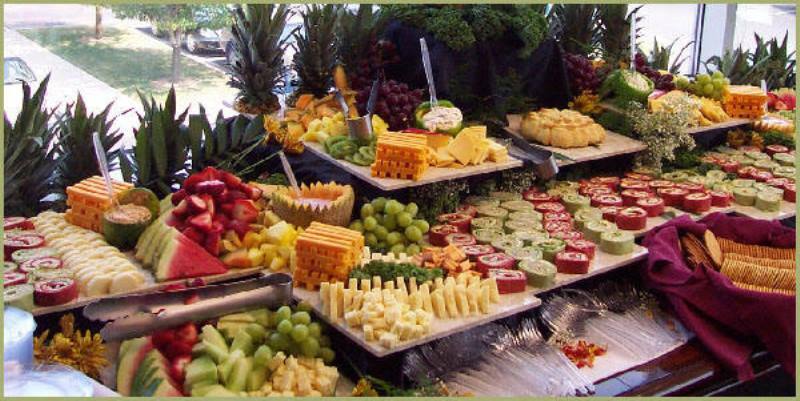 The products which contain a high-level of acidity should be avoided. These cause breakouts and flare ups that can wreak havoc on sensitive skin. Stay away from formulations that have kojic acid, ascorbic acid, beta-hydroxy acids, and alpha-hydroxy acids. If your soap or cleanser contains boric acid or borax, now would be the right time to ditch it. Products that contain alcohols are an absolute no-no. However, you can invest in products that are formulated using fatty alcohols, such as cetearyl, lanolin, stearyl and cetyl alcohols. Nonetheless, before buying these formulas, do perform a patch test on your ear lobe to see how your skin reacts to the alcohol in it. Try not to touch your face as much as you can. Also, when you apply beauty products, wear a pair of gloves. This will prevent your skin from getting attacked by the harmful bacteria that our hands are likely to possess. 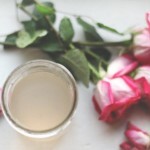 When buying cleansers, put your bet on those which are as natural as possible. Try to find the word “hypoallergenic” on the label, and only then invest in it. To purchase a good moisturizer for your sensitive skin, go for one that contains anti-inflammatory ingredients like jojoba, aloe vera and chamomile. For summers, cherry pick creams that are light-weight or gels. Stick to thicker formulations for winters. 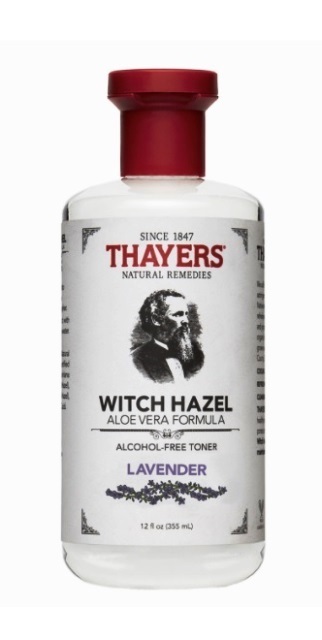 The first formula on our list is the Alcohol-free Lavender Witch Hazel Toner by Thayers. This is undoubtedly on of the best toner formulas for the sensitive skin type. The product is created with witch hazel extracts, an ingredient rich in tannin that helps tighten skin pores. When your pores are tightened, your skin automatically looks firmer and suppler. This product also contains extracts of aloe vera, which help calm aggravated skin. the decent fragrance of lavender does not irritate the skin, and can actually help reduce the susceptibility of your skin to develop acne. The grapefruit seed extract in the product helps with minor skin irritations. The fact that the toner contains no alcohol, should be the first reason why you need to invest in this ASAP. The next formula is free of alcohol, and helps balance the acid-base level of the skin by gently cleansing the ski, without over drying it. The vitamins in the product in conjunction with the triple purified water, help hydrate the skin. This toner contains chamomile, which softens your sensitive skin and prevents all sorts of aggravation of the skin. It also contains witch hazel extracts that helps reduce the size of the pores, thus making the skin look suppler and tighter. The allantoin in the formula helps soften the skin. 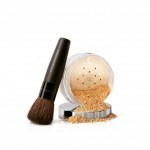 The formula does not contain any kind of fragrance, which makes it perfect for the sensitive skin type. The glycerin in the product helps retain the water in the epidermis, thus hydrating the skin from within. 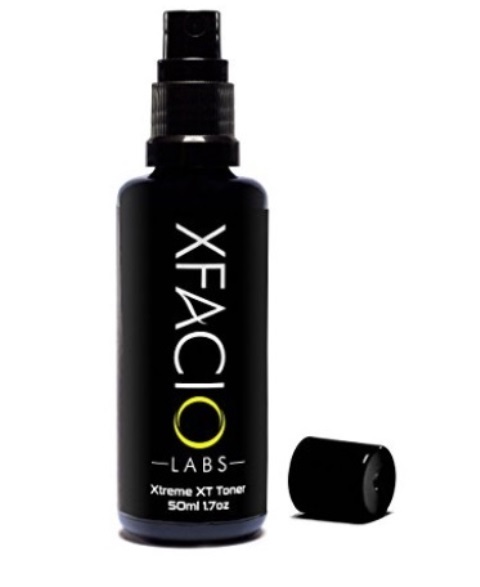 Next up on this list we have the Xtreme XT Anti-Aging Toner by Xfacio Labs. As the name suggests, this is an antiaging formula that helps reduce the appearance of finer lines around the lips and eyes, which are earliest signs of aging. If you want a flawless complexion, then we recommend that you invest in this toner that tightens skin pores, and unclogs them making you look younger and fresher than before. This toner contains several antioxidants which helps eliminate dark circles and fine lines. 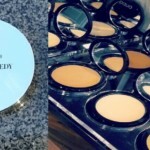 It also deals with the puffiness that tends to occur around the eyes. The formula helps balance the acid-base level of the skin, making dull skin look as lively as it possibly can be. The Aloe BHA Skin Toner by Benton is an alcohol-free toner that has no added fragrance, and thus, is one of the bets formulas available for sensitive skin. The formula is also water-less and the aloe vera in it is anti-inflammatory and has a cooling effect on the skin. This product is a multi-tasker, if we may call it so. It contains a mix of 0.5 per cent BHA and Aloe Vera, which make it effective in tackling bacterial inflammation. The hyaluronic acid in the toner helps hydrating the skin, which prevents early signs of aging form developing. The toner also contains snail secretion filtrate that help quicken healing process, thus preventing the formation of dark spots. 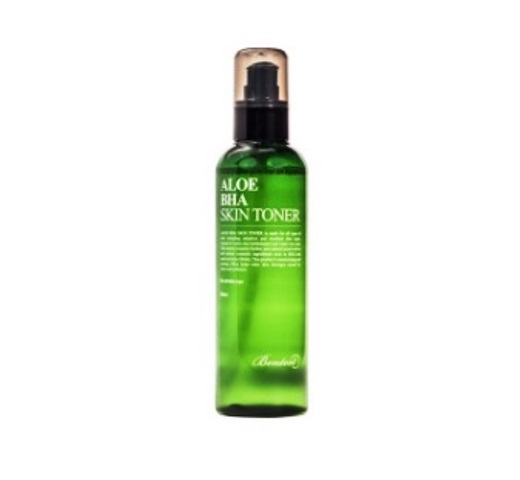 This toner contains salicylic acid which is a medicine for sensitive skin that is prone to acne. It helps fight pimples too. The toner is free of oils, and so, it cleanses your skin from within. This gentle formula can be used on a regular basis as it contains the extracts of aloe vera which as you know have numerous skin care benefits. 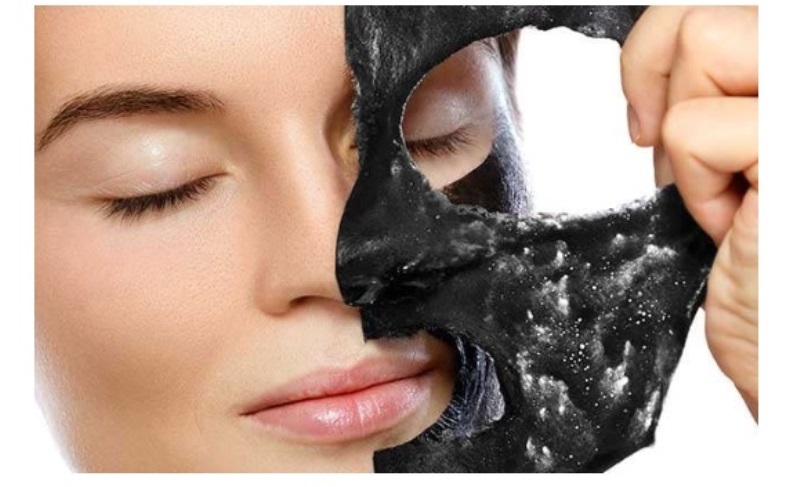 T fights oiliness effectively and reduces the size of skin pores in no time. 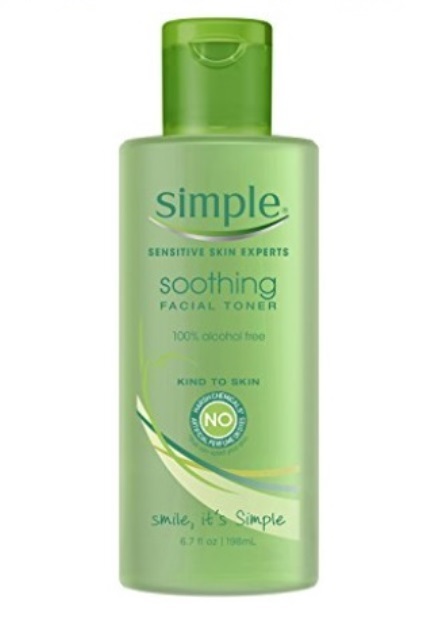 This is an acid-based toner, but works wonders on sensitive skin. That is all we have on today’s post on how to choose the best toner for sensitive skin type. Did you like what you read? If yes, then you might like us on Facebook too.